A dealer's offer of zero percent financing might seem too good to be true, and some such offers, when used in promotional adds, don't mention that few people qualify for this rate. That might seem like a "catch," as do the relatively limited terms for such offers. But if you qualify, zero percent financing is a reward for having a top-tier credit score. The biggest "catch" to the zero percent promotion is that fewer people qualify to receive the offer than don't. A November 2013 "Fox Business" article indicated only about 10 percent of car buyers normally meet lender qualifications. Yet, dealerships typically don't forewarn you about this limitation. Instead, they promote the zero percent offer in hopes of attracting would-be buyers and then let you know you don't qualify after you express your desire for a vehicle. Even when you qualify, the dealer is likely to use the promotional offer to insist on a higher price if you attempt to negotiate the price down. The promotional rate doesn't apply to all car purchases. Typically, it applies to vehicles available on the dealer's lot -- or even more specifically to a particular make and model. If you show up and want premium options or add-on features, you could be out of luck. As with buyer limitations, the dealer doesn't usually indicate these vehicle limitations except in the fine print of ads. According to the Kelley Blue Book website, loan terms on a zero percent promotion are typically lower than those on a typical loan. While you can often get loans for up to 60 to 72 months through a traditional route, a zero percent promotion may require a payback in as little as 24 months. 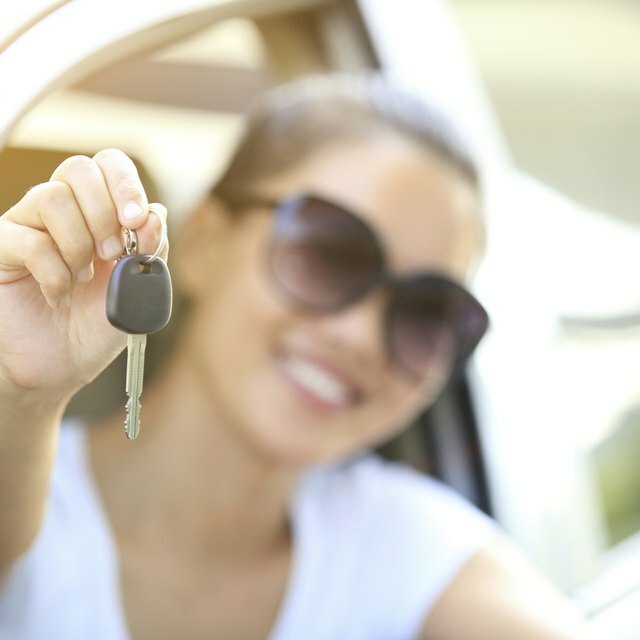 Though you save on interest, your monthly payment on 24 months is still more than double what you would typically pay on a 60- to 72-month loan for the same car. Aside from these common limitations and the risks that you simply happen upon an unscrupulous dealer, zero percent promotions do have some benefits even if you don't qualify. Dealers often scale promotional rates so that even if you don't get a zero percent offer, you can still get a lower promotional rate based on your credit qualifications. Some dealers offer a choice between a zero percent interest loan and a cash rebate on the purchase. If you plan to repay your loan quickly, the rebate may make more sense. Fox Business: Zero Percent Car Loans -- Are They Worth It? Kelley Blue Book: Zero-Percent Financing -- Financial Fact or Fiction?